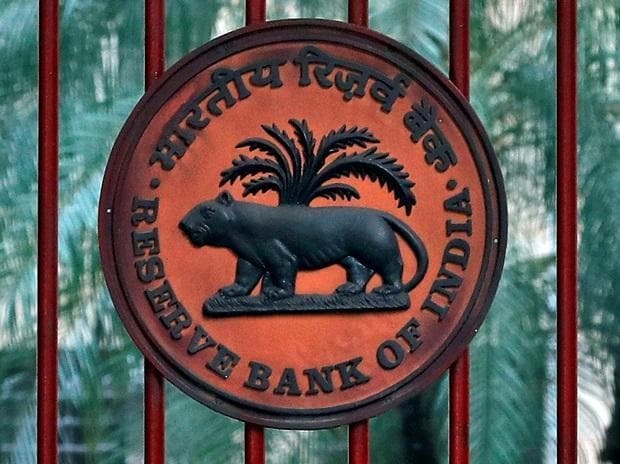 With softer retail and wholesale price-based inflation, Reserve Bank of India is likely to change its policy stance from 'neutral' from 'calibrated tightening' in the February policy, says a report. The Wholesale Price Index (WPI)-based inflation also eased to a eigth-month low of 3.80 per cent in December 2018, as against 4.64 per cent in November 2018, and 3.58 per cent in December 2017. This is the fifth consecutive month that the CPI reading has been below the RBI's target of 4 per cent. "Benign headline inflation to provide a dovish tilt to monetary policy committee (MPC). Softer December CPI and WPI prints of 2.2 per cent and 3.8 per cent, respectively reaffirm our belief that the MPC will adopt a more dovish tone in the February meeting and change its stance to neutral from calibrated tightening," according to a Kotak research report. RBI will announce it's sixth bi-monthly monetary policy on February 7. The report expects CPI at around 3.3 per cent in March 2019. It said concerns, however, remain about the stickiness of core inflation, especially at a time when growth is expected is slow to 6.6 per cent in the second half of FY19.